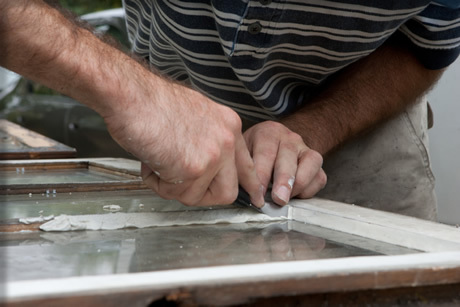 With over 27 years’ experience, we specialise in the renovation, restoration and performance upgrading of sash windows throughout Scotland. 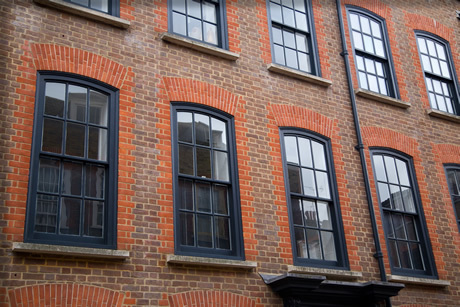 From historic period buildings in Aberdeen to old style tenement buildings in Glasgow and Edinburgh, sash windows contribute greatly to the appearance of these beautiful old building but require a great deal of maintenance. 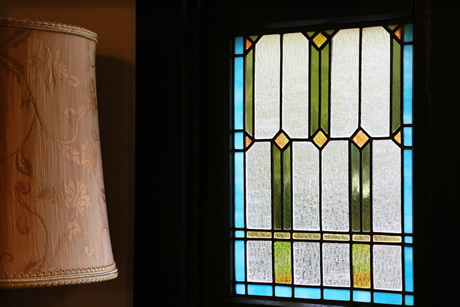 At Sash Windows Craftsmen, we have the skills and expertise to restore any sash window to its former glory and bring a modern touch to provide greater performance and durability against the harsh Scottish elements. The Leading Sash Window Renovation Company in Scotland. Our team of craftsmen have collectively accrued over 60 years of experience between them to ensure that your project will be handled by the most knowledgeable and experienced in their field. 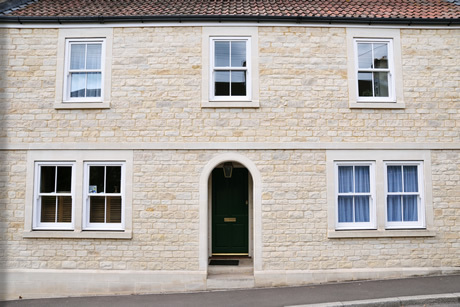 We work with you every step of the way, from the evaluation of your current sash windows, to the free quotation based on your requirements and budget. 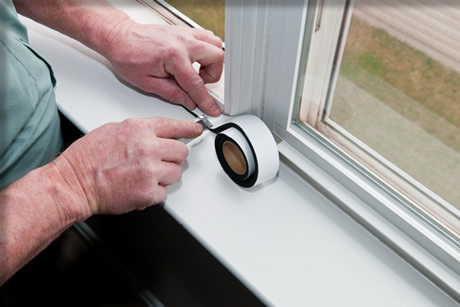 Whether it’s a standard overhaul, draught proofing, noise reduction or a new sash window manufactured to match your existing windows, we have the perfect solution. 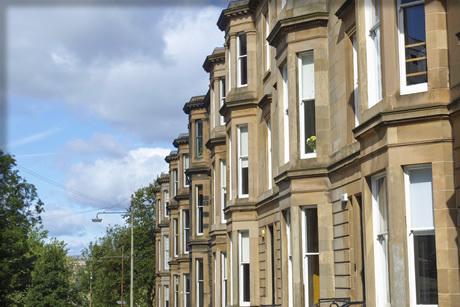 For more information about our Sash Window services that are available in Glasgow, Edinburgh, Aberdeen and throughout Scotland, contact us on email or simply complete our online enquiry form.